Miss South Africa Demi-Leigh Nel-Peters was hailed Miss Universe 2017 held at The AXIS at Planet Hollywood in Las Vegas, Nevada, United States on November 26, 2017 (morning of November 27 in the Philippines). As the 66th edition of Miss Universe, Nel-Peters bested the other 91 candidates from across the globe, surpassing the previous record of 89 contestants in 2011 and 2012. 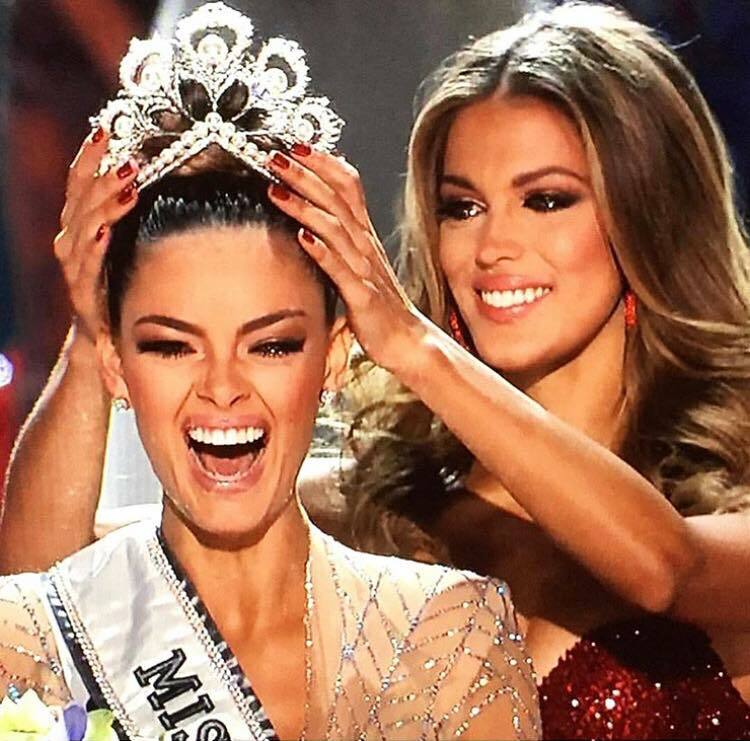 Miss Universe 2016 Iris Mittenaere of France crowned her new successor. The show was hosted by Steve Harvey. Ashley Graham served as the backstage host and one of the side co-hosts. There were six (6) telecast judges: Pia Wurtzbach, Megan Olivi, Wendy Fitzwilliam, Ross Mathews, Jay Manuel and Lele Pons. The coronation night featured live performances of Fergie and Rachel Platten. The Top 3 had the same question for the Q&A round. The Top 5 had different questions for the Q&A round. The Top 10 competed for the evening gown round. From there, the Top 5 were selected. The Top 16 competed for the swimsuit round. From there, the Top 10 were selected.